Thus, we present to you our guide to a daily skincare routine for every skin type. With the expertise of skin guru and esthetician Renée Rouleau, we’ve put together the exact products you should be using based on your particular skin type. Basically, we’re hoping to help you take the guesswork out of your a.m. and p.m. skin routines and explain why those with dry skin should use a cleansing milk or why anyone with sensitive skin should try a gel-based mask (serious game changer, by the way). 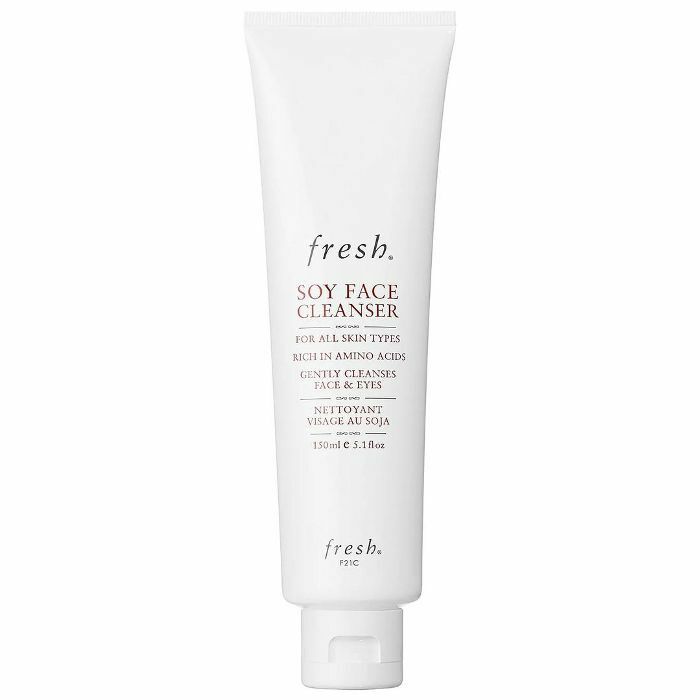 Cleanser: A sulfate-free cleanser with a gentle lather, like Renée Rouleau’s Purifying Face Wash ($37) or Fresh’s Soy Face Cleanser ($38), will help keep your skin blemish-free. Toner: Avoid ingredients like SD alcohol 40, denatured alcohol, ethanol, and isopropyl alcohol. “These [ingredients] are commonly found in toners and should be avoided,” Rouleau cautions. Try Cremorlab’s Mineral Treatment Essence ($42) for a boost of energizing, brightening hydration. Moisturizer With SPF: “When you moisturize, do two applications,” Rouleau says. “One on the face and one on the neck. 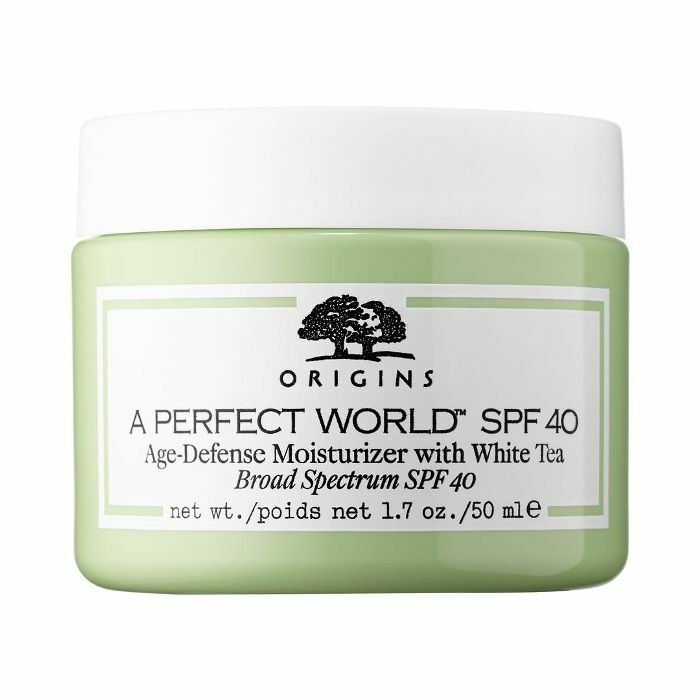 Sun protection isn’t just about the number—it’s about how generously you apply it.” A light moisturizer like Origins A Perfect World SPF 25 Age Defense Moisturizer With White Tea ($44) will protect your skin from the sun and hydrate without clogging your pores. Rouleau suggests looking for ingredients like dimethicone, panthenol, and sodium hyaluronate (also known as hyaluronic acid). 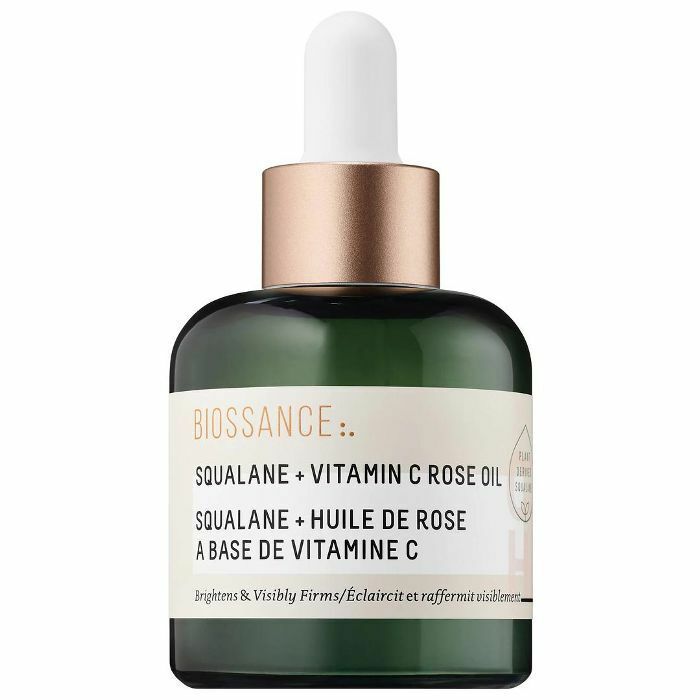 Antioxidant Serum: Rouleau suggests looking for an antioxidant serum with brightening ingredients like vitamin C and algae extract, as well as naturally revitalizing ingredients like rosemary and peppermint. We’re fans of Caudalie’s Reveratrol Lift Firming Serum ($82). 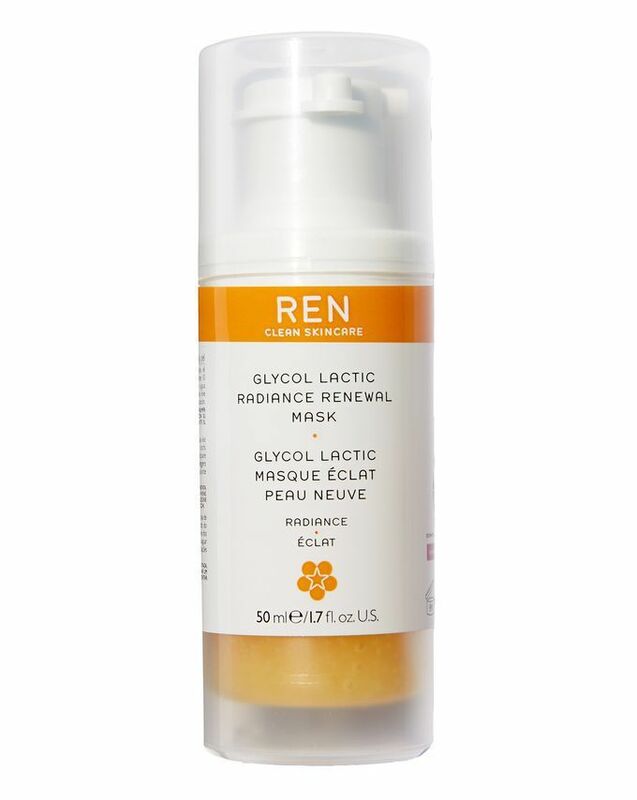 Glycolic Acid Product: When it comes to keeping your normal skin normal, Rouleau suggests incorporating glycolic acid into your routine a few times a week. “This is an [alpha-hydroxy acid] that is favored because it has the smallest molecular structure and can absorb deeper within the skin,” Rouleau explains. 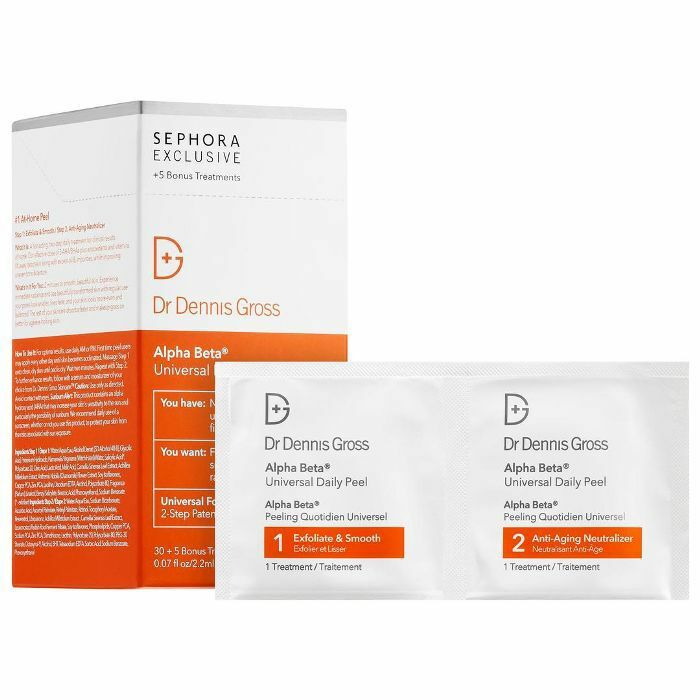 “This helps to dissolve surface dry skin cells to encourage brighter, more even-toned, smoother skin.” Try Dr. Dennis Gross’s Alpha Beta Peel ($88) for easy, on-the-go smoothing and brightening. 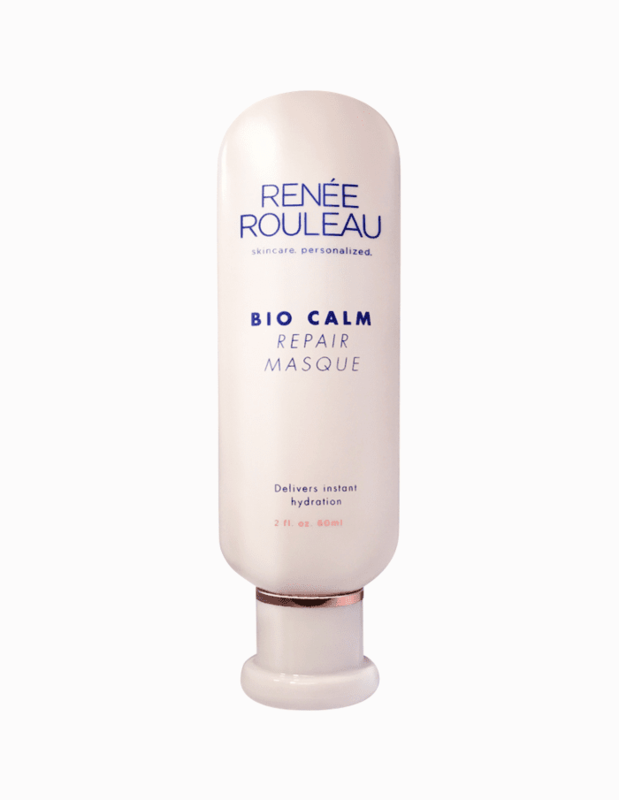 Cleansing Lotion: “A no-foam, no-lather, super-mild cleansing lotion is best for those with dry skin,” Rouleau says. Try her line’s Calming Chamomile Cleanser ($34) or Clarins’s Cleansing Milk With Alpine Herbs ($31). Antioxidant Serum: Rouleau recommends using a highly potent antioxidant serum (look for vitamins E, A, and C) during the daytime to help prevent collagen breakdown—just make sure to follow with SPF. We love SkinInc’s Vitamin A Serum ($45). Moisturizer With SPF: A hydrating moisturizer with SPF is the final step in your a.m. skin routine. 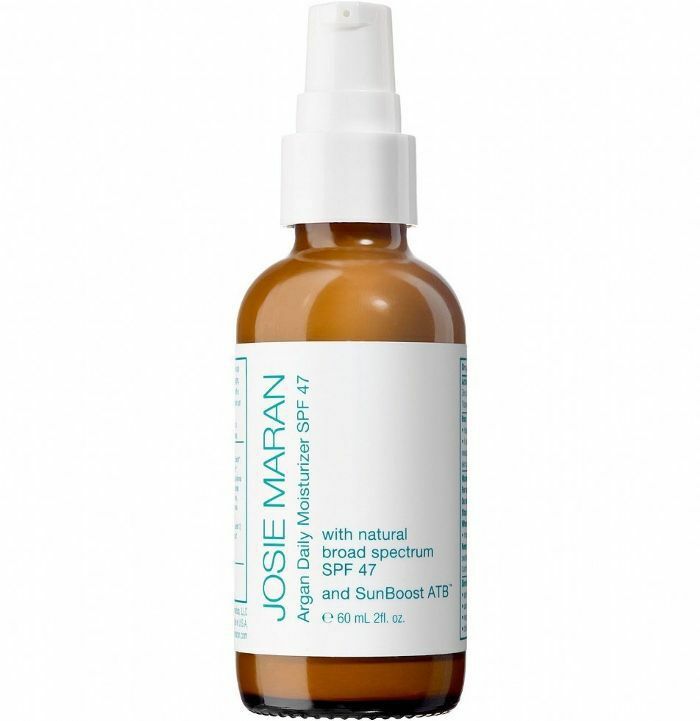 Try Josie Maran's Argan Daily Moisturizer SPF 47($32), which contains hydrating ingredients to help your skin retain moisture while guarding against UVA/UVB rays. Retinol Serum: Rouleau recommends incorporating an over-the-counter retinol serum into your regimen five nights a week. 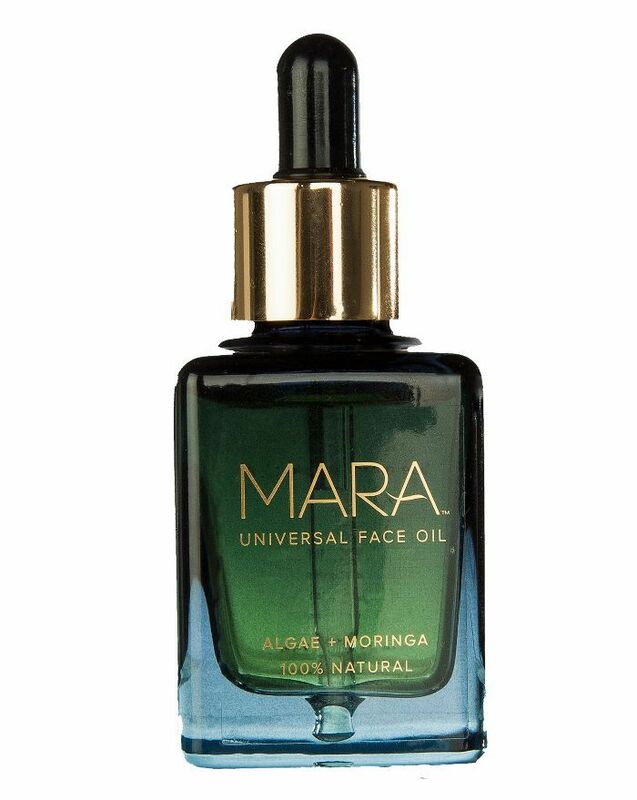 “I prefer serums over creams because they have smaller molecules and can better penetrate the skin,” she says. Some of our favorite retinol serums for dry skin include Peter Thomas Roth’s Retinol Fusion PM ($65) and Chantecaille’s Retinol Intense Cream ($110). Eye Cream: “Look for an eye serum with peptides because they’re good for boosting collagen activity,” Rouleau says. Try Soap & Glory’s Make Yourself Youthful Rejuvenating Eye Cream ($27). Hydrating Moisturizer: “Some ingredients I recommend to look for in moisturizers are rose-hip seed oil, evening primrose oil, borage oil, phospholipids, cranberry oil, sweet almond oil, and jojoba oil,” Rouleau says. “All of these ingredients mimic the natural lipids in your skin and do a better job of repairing your skin’s moisture barrier.” Try Perricone MD’s Nourishing Moisturizer ($80) or Intraceuticals’ Rejuvenate Moisture Binding Cream ($75) for a big dose of moisture that doesn’t feel greasy. At-Home Peel: “Dry skin responds well to [gentle] exfoliation,” Rouleau says. “If your skin is dry, it means you have dead skin cell buildup—if you try to hydrate dried skin cells that are expired, it makes no sense.” She says that dry skin has invisible “cracks,” so you should avoid using a facial scrub with sharp edges. “Chemical exfoliants do a better job of dissolving dead skin cells without tearing at your skin,” she says. Try her line’s Triple Berry Smoothing Peel ($87) or AmorePacific’s Treatment Enzyme Peel ($60). If your skin is extremely dry, you can swap your p.m. moisturizer for a nourishing face oil like Shiva Rose’s Face Oil ($105, you can read our full review about it) or Mun’s Brightening Youth Serum ($95), both of which are 100% organic and full of hydrating natural oils. Cleansing Gel: “In the case of oily skin, oil breeds bacteria, and bacteria leads to breakouts,” Rouleau says. “Wash your skin three times a day if possible. The more oil, the more breeding ground for blemishes.” She recommends using a gel or foam cleanser that’s sulfate-free. “You want agents that will cut the oil but you don’t want to dry your skin out with too many detergents,” she says. We love The Organic Pharmacy’s Peppermint, Tea Tree, Eucalyptus Face Wash ($67). Oil-Free Moisturizer: Lest you think your skin’s oil production warrants skipping moisturizer, know this: Your skin can actually get oilier when it’s dehydrated, by overcompensating. With this in mind, choose a light, oil-free moisturizer with sodium PCA and glycerin in the ingredient list—they’re humectants that will help your skin retain moisture. Our oily skinned editor reaches for Intraceuticals’ Hydration Gel ($88). Zinc Oxide Sunscreen: “Oily skinned ladies are the least likely to use sunscreen because they can’t find one compatible to their skin type,” Rouleau says. “Definitely look for zinc oxide sunscreens because those will leave a more matte finish to your skin. Plus, it’s a natural antibacterial and ideal for people prone to breakouts.” Try Rouleau’s Weightless Protection SPF 30 ($38) or Drunk Elephant’s Umbra Sheer Physical Defense SPF 30 ($34). 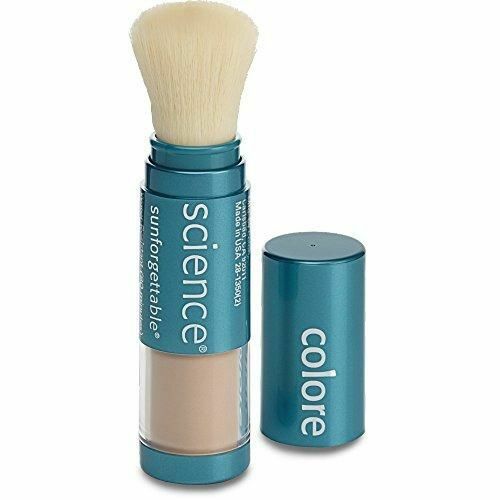 If you can’t find an SPF that works for you, try a mineral-based powder like Colorscience’s Sunforgettable Mineral Powder Sun Protection SPF 30 ($65) to act as your sunscreen. AHA/BHA Serum: Any serum with alpha-hydroxy acids or beta-hydroxy acids will help reduce the appearance of large pores as well as brighten dull spots. If you’re acne-prone, look for ingredients like salicylic acid and tea-tree oil to keep your skin clear. Try Ren’s Radiance Perfection Serum ($55). Retinol Serum: “Retinol is good for oily skin because it helps your pores look smaller with continued use,” Rouleau says. Try Verso Skincare’s Super Facial Serum ($130) or RoC’s Retinol Correxion Deep Wrinkle Serum ($25). 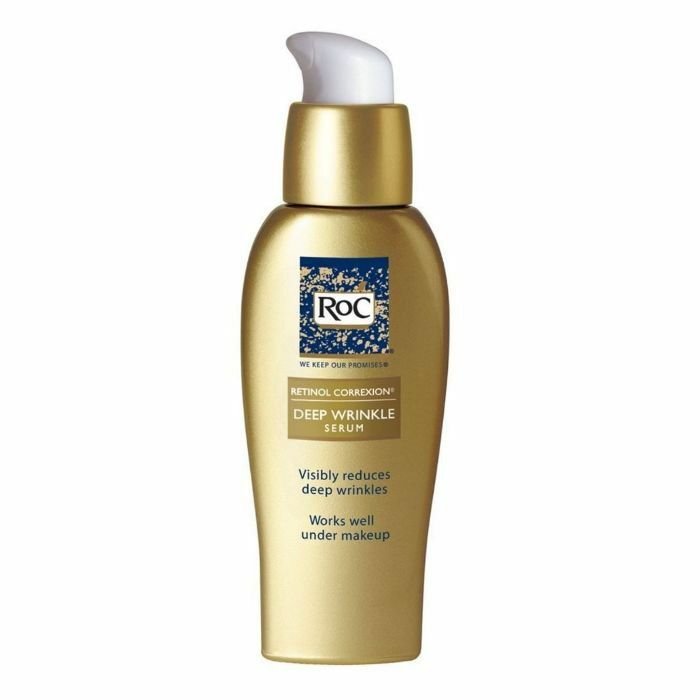 Lightweight Moisturizer: “Combination skin doesn’t need an oil-free moisturizer, but it does need a lightweight one,” Rouleau says. 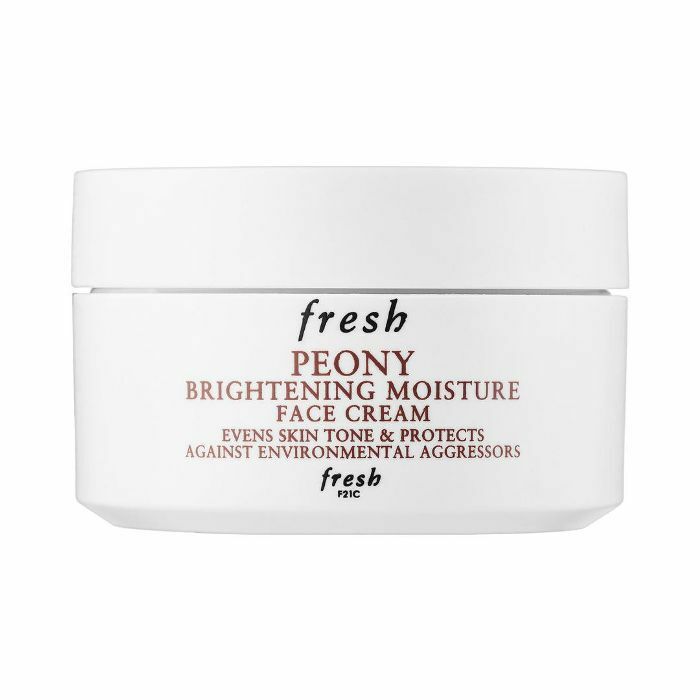 Try Fresh’s Peony Brightening Moisture Face Cream ($72) for silky texture and a dose of hyaluronic acid. Scent-Free Moisturizer: When it comes to choosing a moisturizer, make sure to find one that doesn’t contain synthetic fragrances, which can cause irritation and allergic reactions. Avoid alcohol and synthetic dyes as well if your skin gets irritated easily. 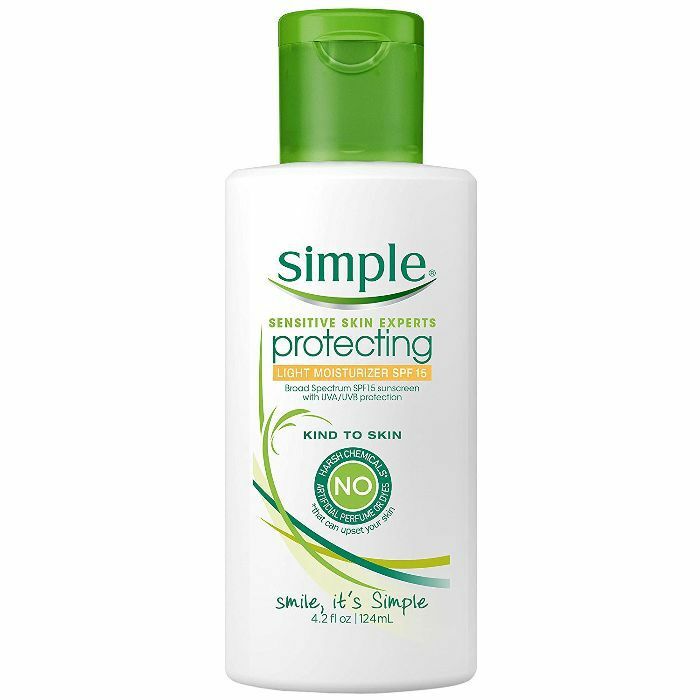 We love Simple’s Protecting Light Moisturizer SPF 15 ($10). Zinc Oxide SPF: “Zinc oxide sunscreens are the least likely to irritate sensitive skin,” Rouleau says. “Titanium dioxide sunscreens are good, but not as compatible with medium and darker skin tones because they can leave a white cast.” Try CeraVe’s Sunscreen Face SPF 50 ($12) or Supergoop’s Skin Soothing Mineral Sunscreen Broad Spectrum SPF 40 ($28). Gel Mask: A gel-based mask has a naturally cooler temperature, which makes it perfect for irritated, inflamed skin. “It helps to put out the fire and delivers water-based hydration,” Rouleau says. 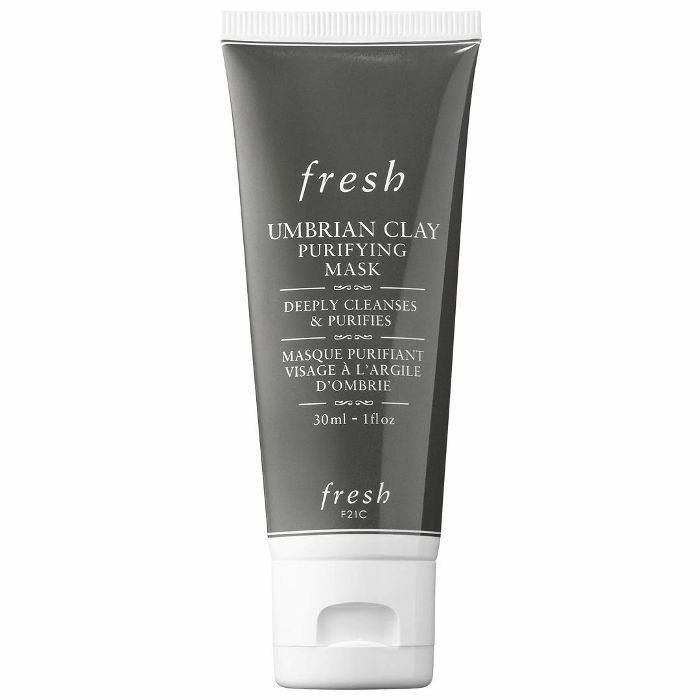 We love her line’s Bio Calm Repair Masque ($50) as well as SkinInc’s Pure Deepsea Hydration Masks ($75, it’s one of our favorite overnight masks). Lactic Acid Serum: Just because you have sensitive skin doesn’t mean you can skip exfoliating. If glycolic acid is too harsh, try a lactic acid product like Goldfaden MD’s Fresh-a-Peel ($85) instead—it’s milder and better for sensitive skin. Rouleau suggests using a lactic acid-based serum twice a week. Toner: See dry skin. 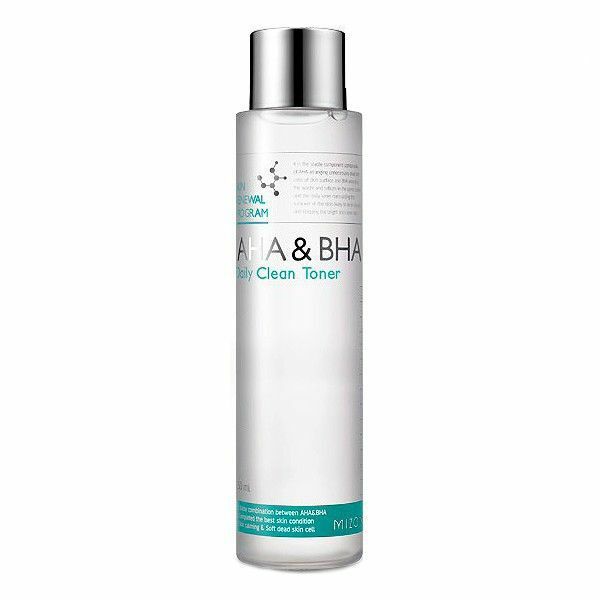 Some toners have AHAs and BHAs in them, which help gently brighten, like Mizon’s AHA & BHA Daily Clean Toner ($25). Antioxidant Serum: Rouleau suggests looking for an antioxidant serum with brightening ingredients like licorice and vitamin C, to fade dark spots and discoloration. Korres’s Black Pine Firming, Lifting & Antiwrinkle Serum ($75) will brighten as well as plump fine lines and wrinkles with peptides, hyaluronic acid, and resveratrol. Retinol Serum:Depending on the severity of your wrinkles, you may want to visit a dermatologist for a prescription retinol. Confused about the difference? Read our ultimate guide. 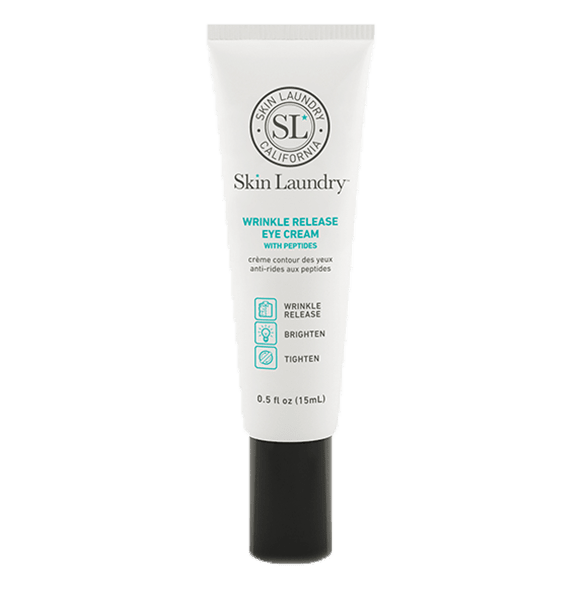 Eye Cream: See dry skin. Look for an eye cream with peptides that absorbs easily, like Skin Laudry's Wrinkle Release Eye Cream ($30). Hydrating Moisturizer: A moisturizer with retinol, like Verso’s Day Cream ($110), will smooth fine lines and prevent future ones from forming. 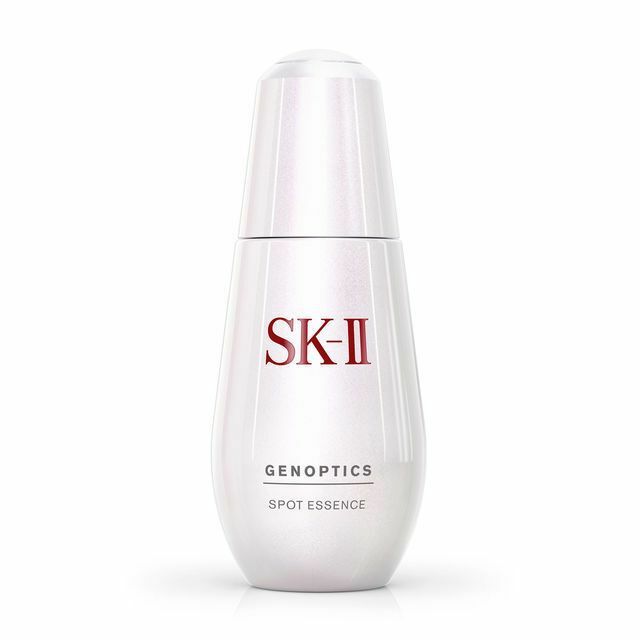 Brightening Serum: If dark spots and hyperpigmentation are your main concerns, try a brightening serum like SKII’s GenOptics Spot Essence ($225). 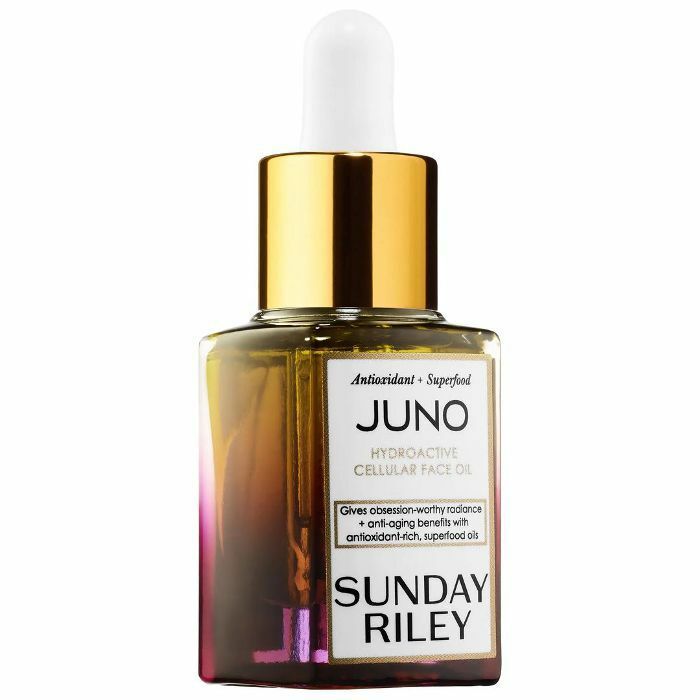 Face Oil: Your skin gets drier as it ages, so consider incorporating a nourishing face oil with anti-aging ingredients, like Sunday Riley’s Juno Hydroactive Cellular Face Oil ($45), into your p.m. skin regimen a few times a week. Up next, find out what happened when our editor tried a dragon's blood serum.